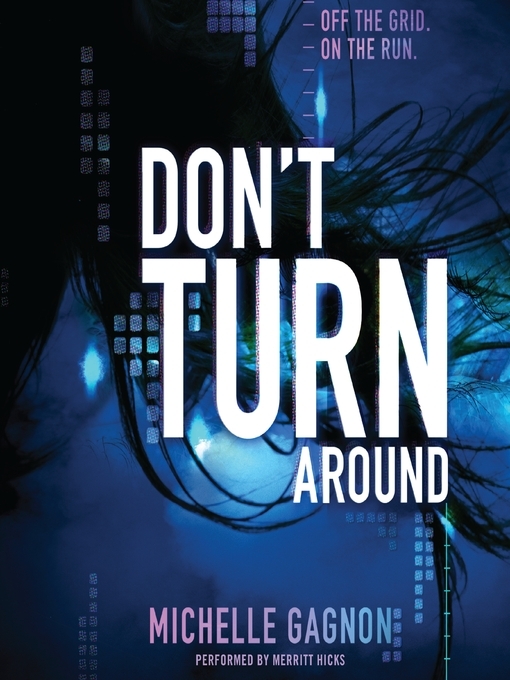 In Michelle Gagnon's debut YA thriller, Don't Turn Around, computer hacker Noa Torson is as smart, tough, and complex as The Girl with the Dragon Tattoo's Lisbeth Salander. The first in a trilogy, Don't Turn Around's intricate plot and heart-pounding action will leave readers desperate for book two. Enter Peter Gregory. A rich kid and the leader of a hacker alliance, Peter needs people with Noa's talents on his team. Especially after a shady corporation threatens his life in no uncertain terms. But what Noa and Peter don't realize is that Noa holds the key to a terrible secret, and there are those who'd stop at nothing to silence her for good.